Every community - across the whole of Scotland – has people with Learning Disabilities. So they might not be in your church (yet) but they are in your parish! 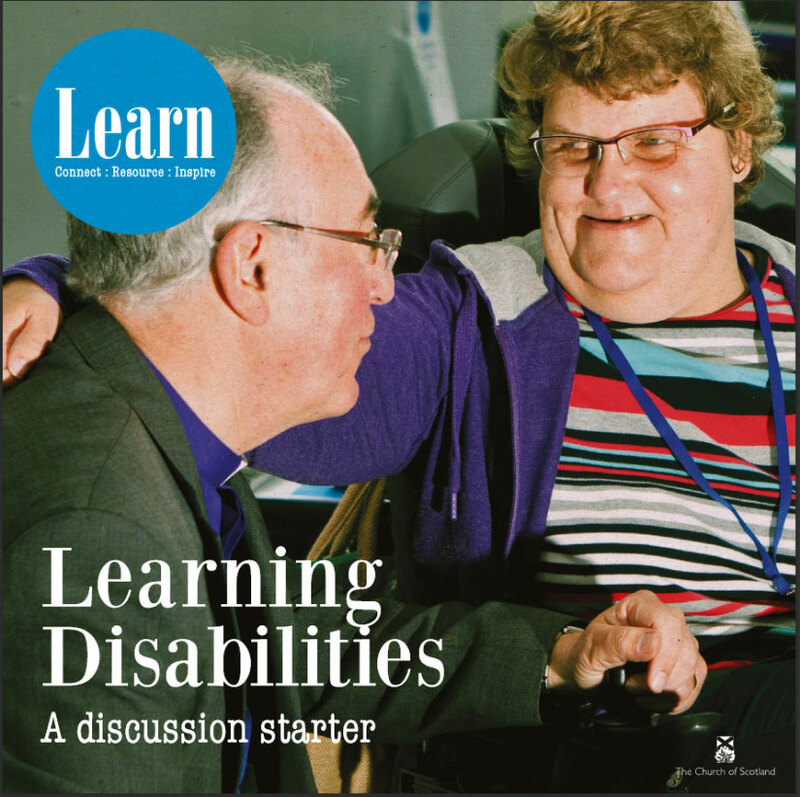 Learning Disabilities: A discussion starter is a free learning and development resource for those in our congregations seeking to enable those with learning disabilities to meaningfully belong to their church community. It is designed to generate discussion and can be used in a flexible way within group settings or for study by individuals. This resource is an extract from the very popular Learn: Eldership publication. It includes an article called Creating Communities of Belonging written by Scottish theologian and ordained minister, John Swinton. The article is followed by discussion questions, suggested points of action and further reading. The Church of Scotland believes our communities of faith need to make room for everyone. 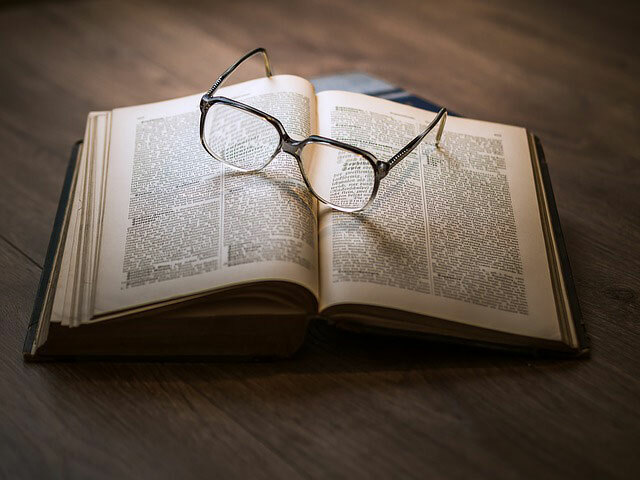 Our Learning Disabilities Working Group (LDWG) has consulted widely to obtain the evidence on which to base guidance for congregations wishing to develop sustainable ways of becoming communities in which those with learning disabilities can meaningfully belong. There are already many examples of good practice and resources to support ministry in this area as well as individuals who are keen to serve. The latter, however, require access to a variety of modes of learning and development (events, publications and online resources) to support them as they serve. Those with learning disabilities have much to contribute to a church community – indeed, there is a gospel imperative to involve all. So congregations should be encouraged to consider the reasons why those with learning disabilities should be involved in the full life of the church. There is a lack of clarity regarding the role and remit of Presbytery Disabilities Advisers (PDA). We will propose a new way of working directly with congregational contacts who have a passion for the role. Read the full report from the consultation. The consultation found that although some congregations understand the barriers to engagement those living with learning disabilities face other congregations are yet to start the conversation. Statistics from Local Authorities collated by Scottish Consortium for Learning Disability show that on average 6.1 adults per 1000 have Learning Disabilities in Scotland. The proportions range from 10.2 (Inverclyde) to 3.4 (East Renfrewshire). From this we can conclude that although some Church of Scotland congregations do not currently contain people with Learning Disabilities those living with Learning disabilities are there in the surrounding community. Read the full statistics from the Scottish Consortium for Learning Disabilities. For this reason in 2016 we created a new publication. In 2009 the Church of Scotland brought together the working group to focus on the needs of those in our communities with Learning Disabilities. The ecumenical group consists Council Members and staff from the Mission and Discipleship Council and co-opted members who bring personal experience and professional expertise. Working together we look at the issues raised in our Focus Groups of those with Learning Disabilities and their companions. Part of our vision is to build a network of Learning Disabilities Contacts. These are people who are interested in making the church a place of togetherness and inclusion for all. They can be an everyday member of the church or someone in a voluntary role or an employed person. We will keep a note of their contact details and send them updates and information. We hope to go out and about on the road to meet with our Learning Disability Contacts. Could you be the Learning Disability Contact for your congregation? Please get in touch at learn@churchofscotland.org.uk. The Learning Disabilities Working Group hosted a conference in June 2015 entitled “Creating Communities of Belonging”. The conference, which was delivered in partnership with a group of people with learning disabilities, was attended by more than 80 people drawn from a variety of denominations, many of whom commented on how inspiring the event was. From feedback, we have heard encouraging stories of some who followed through on the ideas they wrote down at the conference about what they would do when they returned to their congregations. For example, one delegate with learning disabilities helped her local church to run their own learning disabilities conference. In 2016 we returned to Dundee for the Learning Disabilities Conference. The day started with a fun time of praise from Music for All modelling truly inclusive worship. 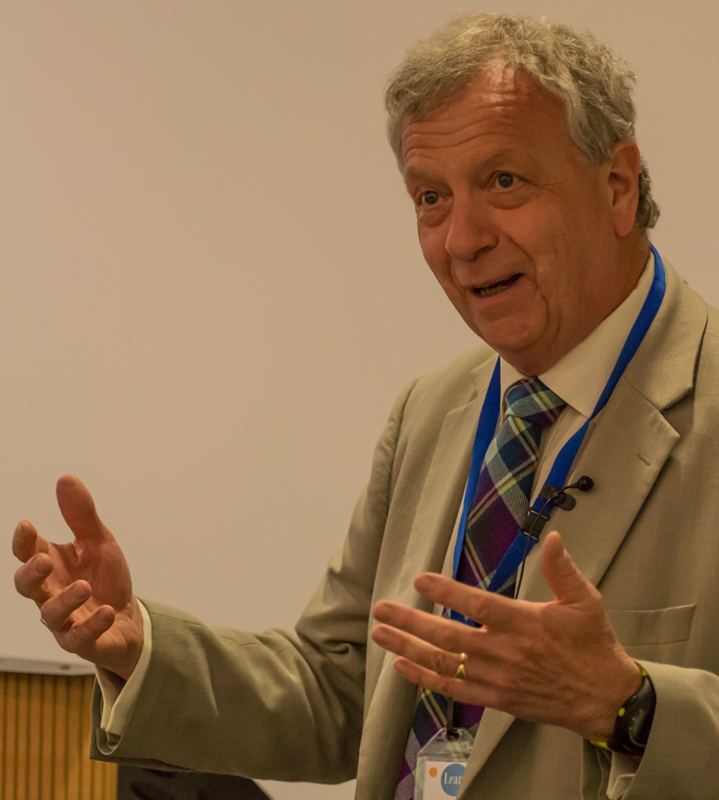 We then had the privilege of hearing a very personal and moving Keynote address by the Very Rev John P Chalmers, Principal Clerk of The Church of Scotland entitled ‘God’s call in the lives of those with Learning Disabilities’. With input from CrossReach, Faith and Light, L’Arche, Scottish Churches Disability Group, Comrie Special Friends, Prospects, SquareWholes and RoofBreakers it was a really special event.